Discover and experience Greater Hattiesburg, Mississippi where we enjoy exceptional weather, bountiful leisure activities, unique cuisine and a diverse economy. Nestled among the long leaf pines, Hattiesburg has all the charm of a quaint college town, with the amenities of a large city. With excellent healthcare, countless recreational opportunities, award-winning restaurants, and low cost of living, it’s no wonder Hattiesburg has become a premier retirement destination in South Mississippi. In Greater Hattiesburg, your “dream home” can become a reality. Whether you decide to build in a stylish planned suburb, a lakefront community, or a certified historic neighborhood, you’ll enjoy safe streets, and quality neighbors. Mild winters, along with competitive utility, and tax rates ensure a low cost of living. without sacrificing quality of life. Hattiesburg boasts a booming arts community with local productions at the Saenger Theater and several arts festivals throughout the year. Additionally, The University of Southern Mississippi, and William Carey University provide athletic events, museums, and symphony and theater performances for area residents. The Osher Lifelong Learning Institute (OLLI) offers enriching programs and learning opportunities for active adults. Hattiesburg is the premier healthcare hub of South Mississippi with two state-of-the-art hospitals, Forrest General Hospital and Merit Health Wesley, and the state’s largest private multi-specialty group practice, Hattiesburg Clinic. 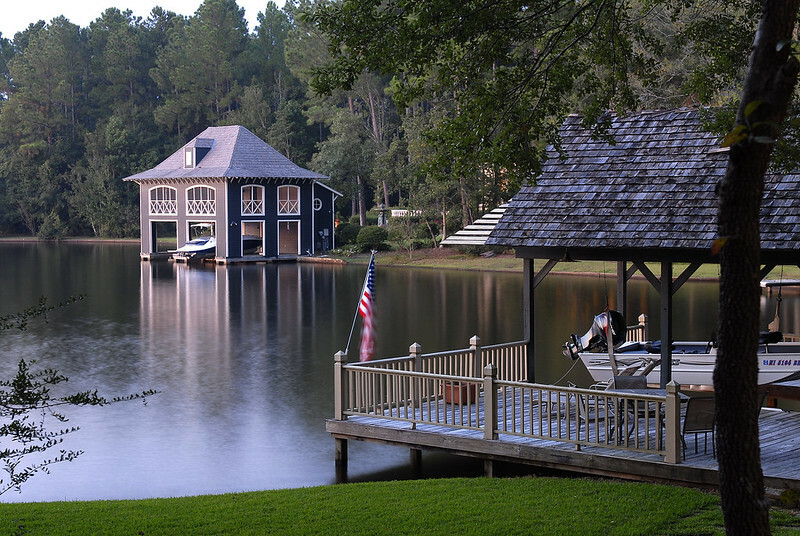 Recreational opportunities abound with the Long Leaf Trace, a 41 mile running, biking and equestrian trail, 27 state parks within a day’s drive, and an abundance of rivers, streams and lakes for boating, canoeing, kayaking or fishing. Hattiesburg is also home to multiple nationally known golf courses: Canebrake Country Club, Hattiesburg Country Club and Timberton Golf Club. 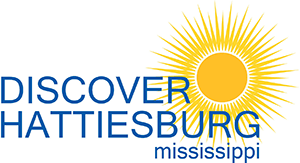 With a diverse population of students, families, young professionals and retirees, Hattiesburg offers a plethora of community events and attractions for all to enjoy. The historic Saenger Theater, Hattiesburg Zoo, HUBFEST, Craft Beer Festival, Downtown BBQ Showdown, Live at Five Outdoor Concert Series, Farmer’s Markets and FestivalSouth are just a few of Hattiesburg’s features and festivities. Residents also enjoy an eclectic restaurant scene with cuisines from across the globe including cajun/creole, barbecue, italian, thai, japanese, chinese, indian, mexican, greek and more. With close proximity to the Gulf, seafood and sushi restaurants are also a local favorite. From malls to boutiques to specialty stores and more, Hattiesburg meets all shopping needs. Enjoy a day of browsing at department stores, gift shops, specialty stores and even home dÃ©cor; there’s something for everyone in the Hub City. One truly has to experience the beauty of Hattiesburg, Mississippi to appreciate it. We invite you to schedule a visit to our community through Discovery Tours that can be tailored to suit your interests. Local residents and realtors will be happy to show you around the community and to answer any questions you may have. Schedule your visit today by completing the form below, or by contacting us directly.